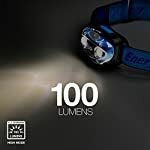 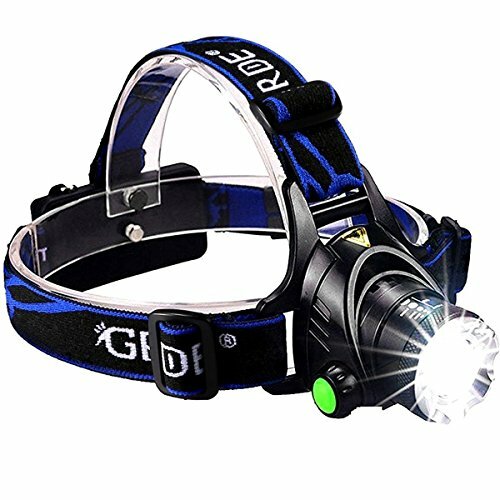 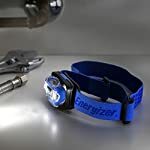 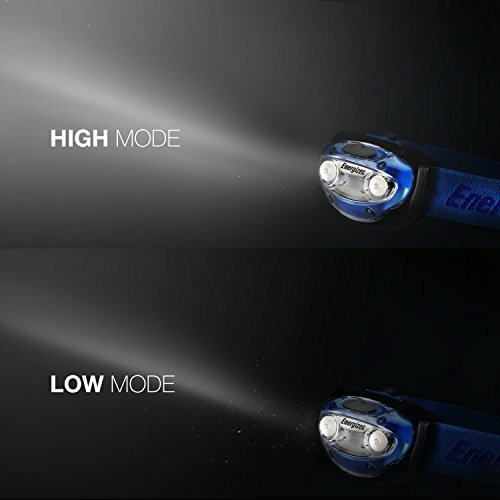 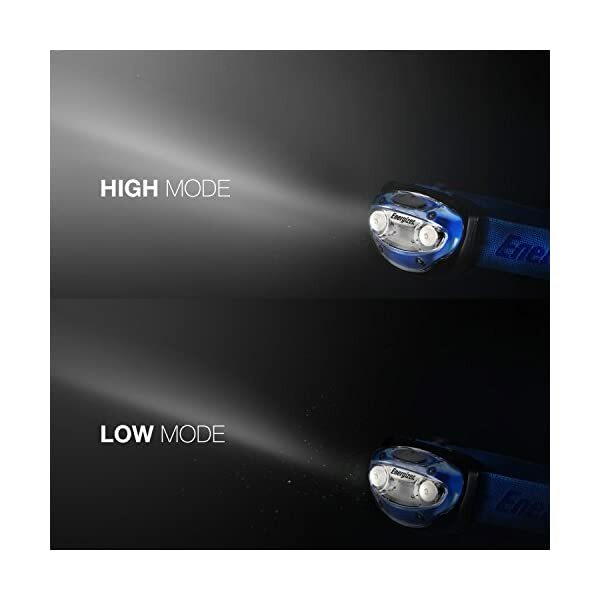 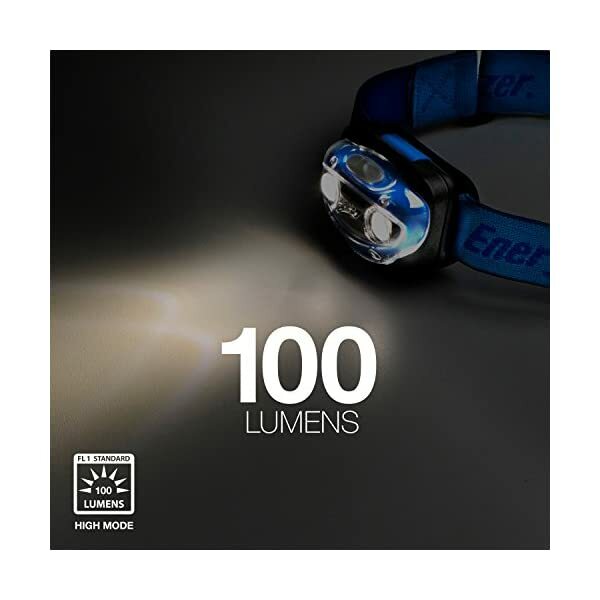 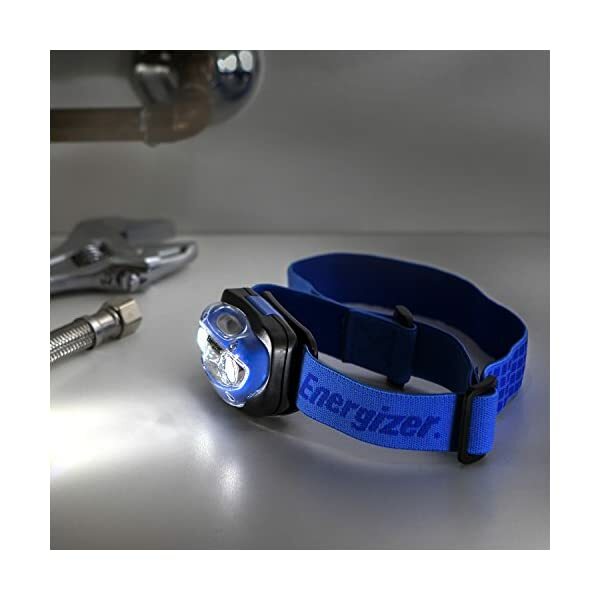 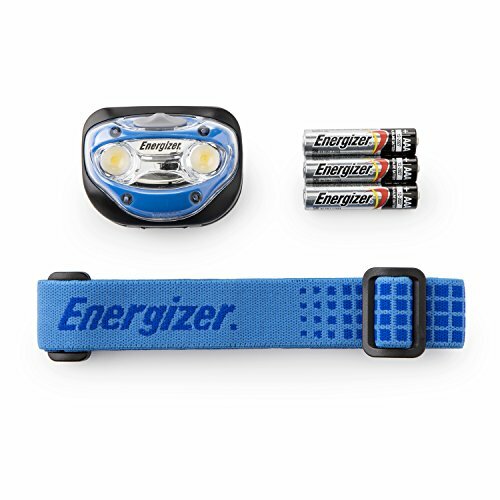 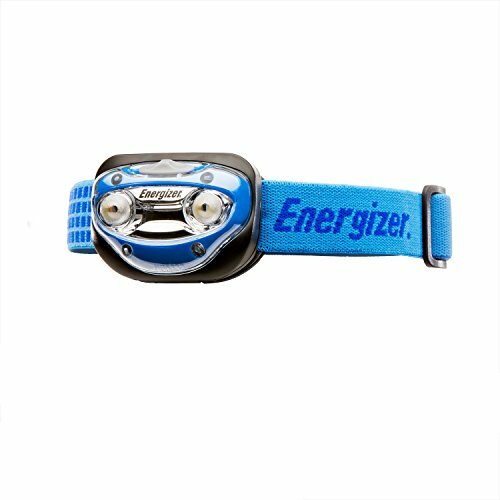 Light your way out of the dark with the ultra-comfortable, hands-free Energizer Vision LED Headlamp. 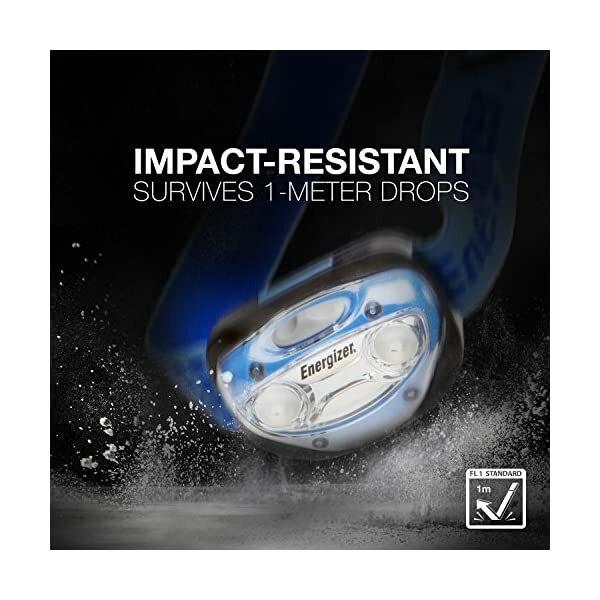 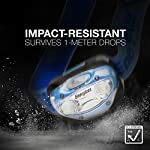 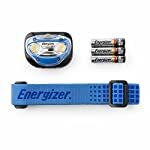 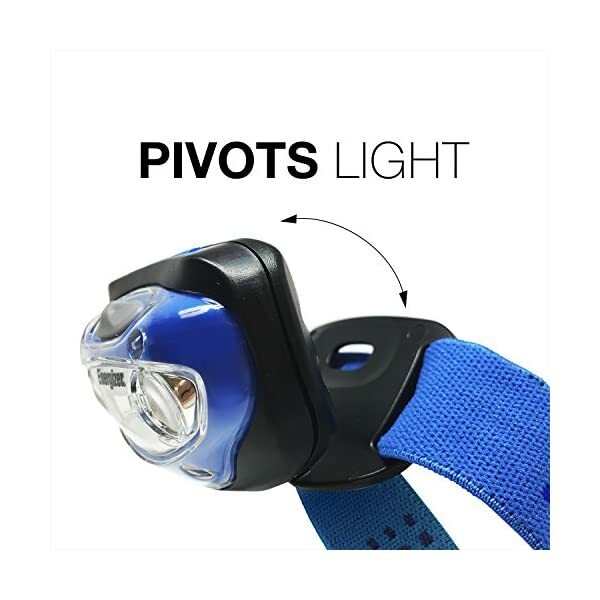 Its pivoting head, as much as 35-meter beam, and have an effect on-resistant construction (for drops as much as 1 meter high) make it a great choice for camping enthusiasts, early-morning dog walkers, and late-night hikers. 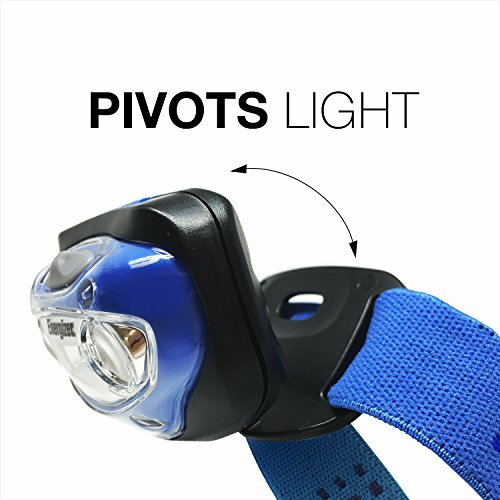 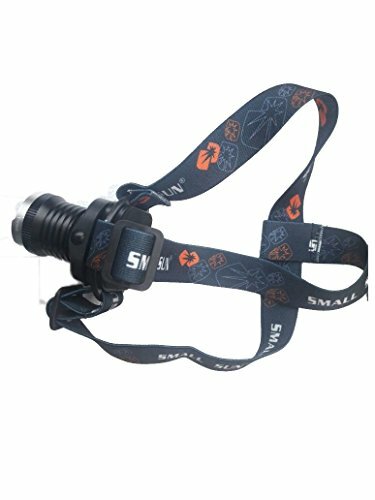 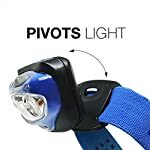 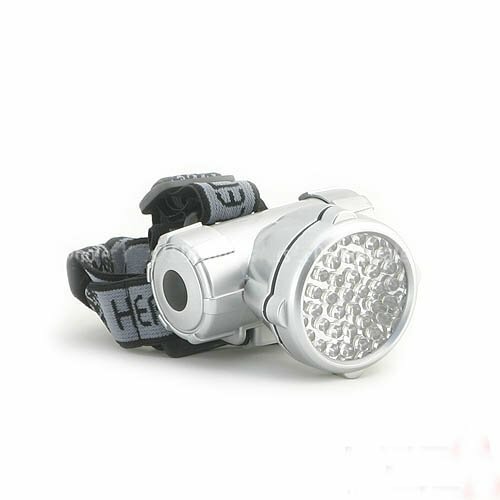 Its pivotable head design permits you to direct your light from high (great for biking, mountaineering, or hunting) to low (perfect for reading or the usage of as a work light). The comfort of its stretchable, washable band makes it easy so that you can adjust its size from small to large. 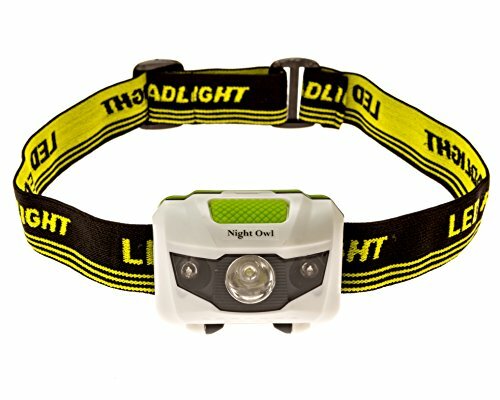 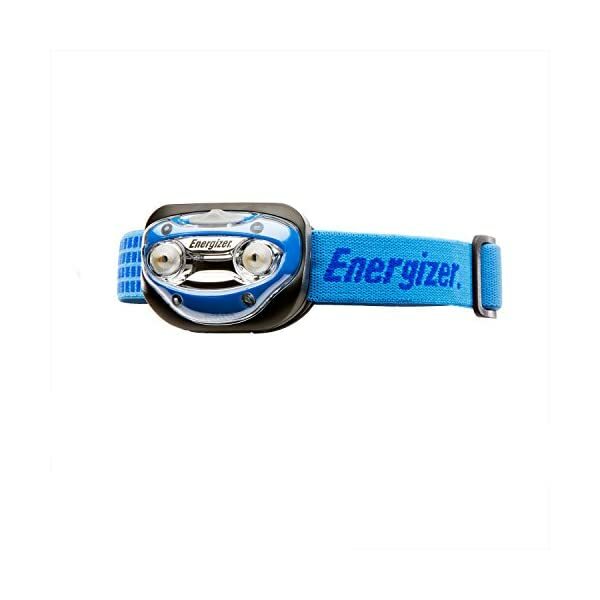 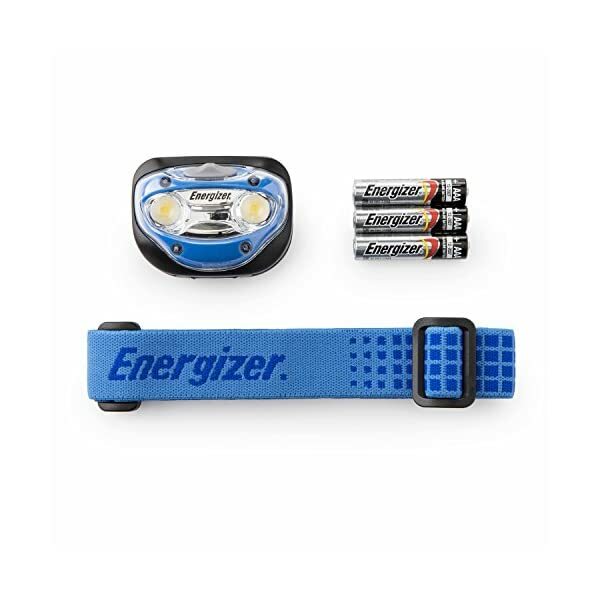 Give a round of applause for this hands-free, lightweight Energizer Vison LED Headlight.